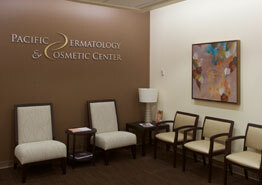 Dr. Jennifer Reichel is the founder and director of Pacific Dermatology & Cosmetic Center. She is a board certified dermatologist. Dr. Reichel has advanced fellowship training in Mohs Micrographic. Sonia A. Lamel, MD is a board-certified dermatologist who provides the full spectrum of dermatologic care and treatments from medical to cosmetic. 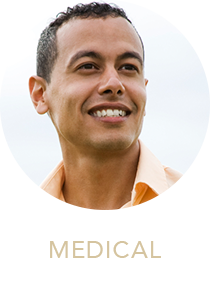 Dr. Lamel believes in a whole body approach as every component of health has an impact on skin. 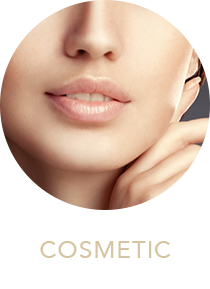 She is passionate about helping her patients achieve their best skin health and is valued for her caring bedside manner and unique approach teaming her years of expertise and training with her patients to optimize skin care. 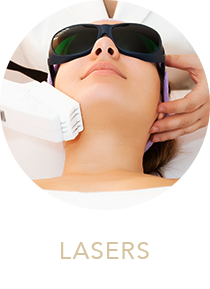 At our Northgate office, we utilize only the most effective, reliable skin care and laser technology. The Renton office is state-of-the-art and conveniently located right near Valley Medical Center. Thank you and your beautiful staff for taking such good care of me! Everyone there is just delightful. Warmly, B.S.